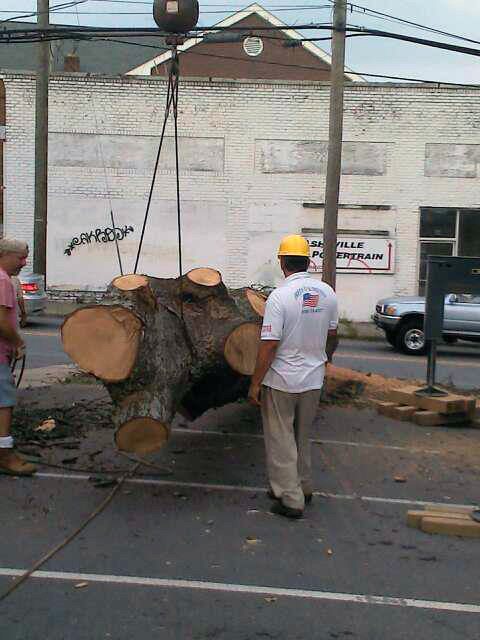 We are a fully licensed and insured tree service company, located in Western North Carolina. We provide residential and commercial tree services, including 24-hour emergency service. We have large-scale equipment and a highly-skilled team to safely address dangerous tree removal to bucket tree service and lot clearing. Includes trimming and removing trees on steep ravines, near property or other valued vegetation. Large-scale equipment, carefully and professionally used to eliminate or minimize damage to landscaping. Maintenance and preservation of valued trees and landscaping. Removal and clean-up any size stump. Meticulous clean-up of even the smallest debris. Including, log removal, brush removal, chipping and mulching. Hauling away all debris. Loading, hauling away and clean up of dead wood and unwanted vegetation.